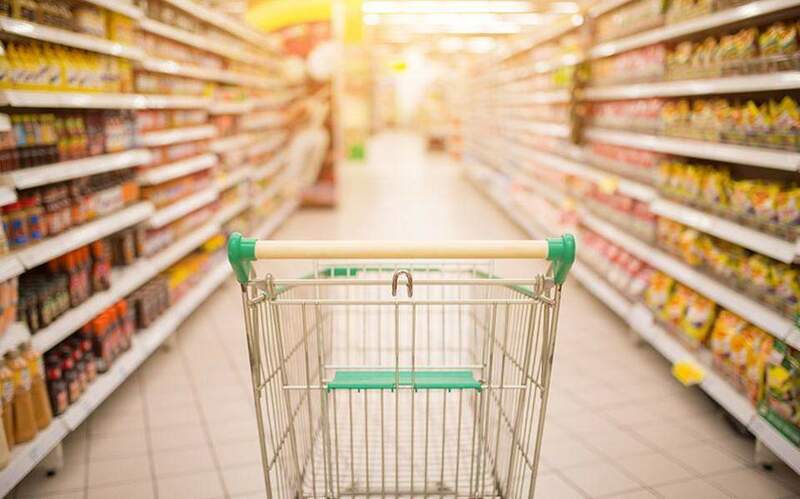 Supermarket turnover will remain stagnant in the second half of this year due to social, economic and political uncertainty, a poll of senior corporate officials has found. In its latest fast-moving consumer goods (FMCG) trend survey, the Research Institute of Retail Consumer Goods (IELKA) established that executives’ forecasts for July to December are slightly worse than their predictions for the first six months of the year. Two in five respondents believed that sales levels will remain static until December, compared to 31 percent (down two percentage points) who forecast a 2 percent increase. Only 1 percent (down from 3 percent in January) believe turnover will increase by 5 percent or more. On the other hand, 28 percent (up from a quarter of all respondents) believed sales will be down, with 8 percent forecasting a decline of more than 5 percent. However, this is the second consecutive report where more respondents believe sales will increase than the other way around. The forecast translates into an estimated weighted average of a 0.1 percent increase in supermarket turnover by the end of the year 2018. Most of the surveyed supermarket executives believe the country’s economic situation remained unchanged in the first six months of the year, an increase on the 41 percent who believed the same about the second half of 2017. Only 16 percent saw an improvement, down from the 22 percent who said the same about July-December last year. The uncertain environment was identified by most respondents (53 percent) as the biggest problem facing the sector. High sales tax ranked second (51 percent), followed by low profitability (43 percent) and the fall in sales (40 percent, down from 59 percent in the previous survey). Low profitability remains a major problem, with 43 percent of respondents naming it as their biggest hurdle. The main priorities for supermarket operations are sales growth (67 percent) and operating costs (49 percent), followed by improving services and products (36 percent), customer service (30 percent) and the upgrading of distribution and sales networks (25 percent).